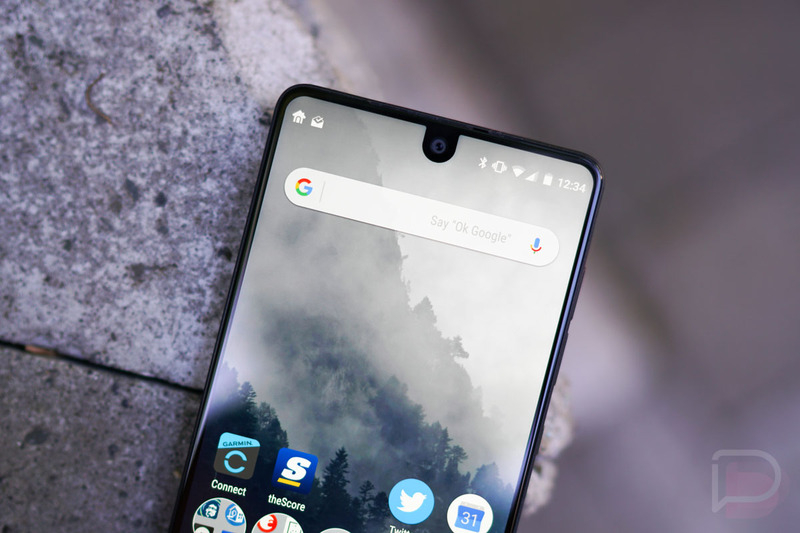 As is the case almost every single month, Essential has already pushed the newest security update to its Essential Phone minutes after Google released it. 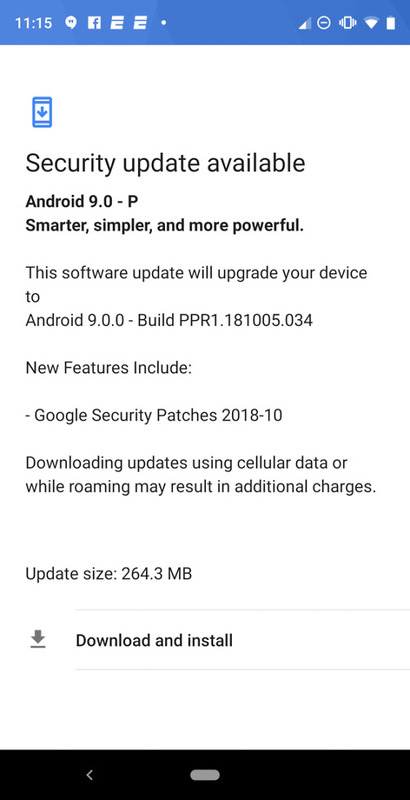 The update is minor, but does bring with it the October security patch and the return of notch display support for apps. With notch support, users get to decide how the UI utilizes colors from apps into the status bar. If you don’t want to see the notch on the Essential Phone, you could tell it to “Never use the notch area” and then see a black status bar. That’s a way of hiding the notch, assuming it bugs you. If you want the phone to show off that notch and bleed colors from apps up into the status bar, you can allow it to. To find that setting, do a search within settings for “notch.” It should pop-up there, or you can head into developer options to customize it. To grab the new October update from Essential, open Settings>System>Advanced>System update.